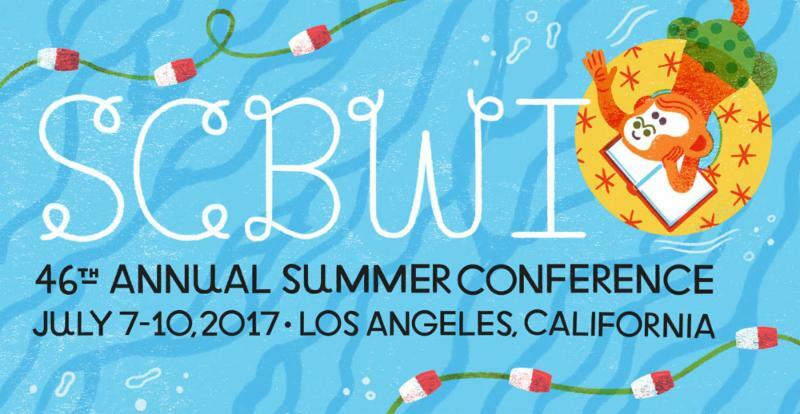 The 46th Annual SCBWI Summer Conference is coming to Los Angeles, July 7-10, 2017. I am registered for the conference and reserved a hotel room. Do you guys have a forum in which we can seek roommates to share a room? Surfing around the conference site and not seeing it...Thanks! 1. 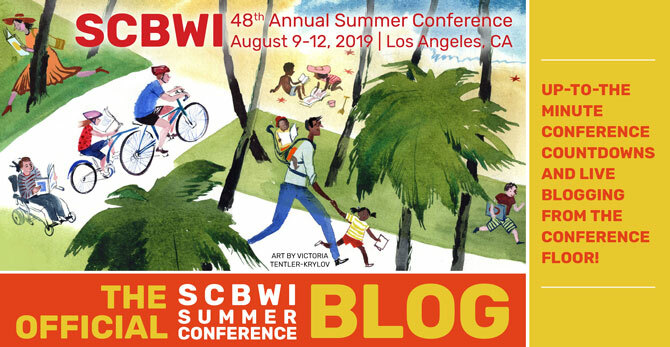 Contact your SCBWI Regional Advisor team - they may know of other members from your region going to #LA17SCBWI and could help connect you with a possible roommate. 2. 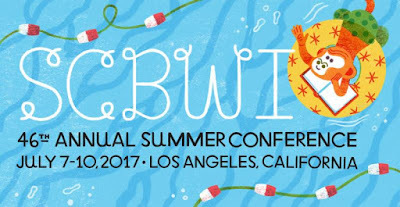 Consider starting a conversation thread on the SCBWI Blue Boards (at the main SCBWI site, under resources) to find other members going to the conference.